Smoke alarms are essential for any type or residential or commercial property. If you are considering upgrading your home or business with a smoke alarm, it’s best to trust a professional smoke alarm installation service. E J Lack Electrical provides complete smoke alarm installation in Hawthorn, Balwyn and throughout Melbourne’s surrounding suburbs. Our qualified electricians bring with them a wealth of experience installing smoke alarms for all types of houses, businesses and commercial spaces throughout Melbourne. When you choose E J Lack Electrical for your smoke alarm installation you will be guaranteed a top-quality service. To ensure the best possible smoke detection in your property we install only the best quality, standards compliant photoelectric smoke detectors into homes and businesses throughout Melbourne’s inner East. As premium electricians, we have the expert knowledge to advise you on what type of smoke alarm would be best for your property. We install photoelectric alarms, which are recommended by Melbourne’s Metropolitan Fire Brigade and known for responding to possible fires much faster than other alarms. We always make sure to use the best industry practices to install your smoke alarm. 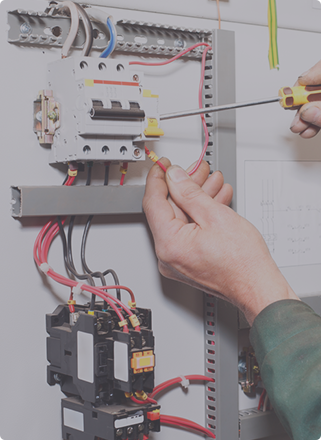 E J Lack Electrical will provide proficient workmanship coupled with efficient customer service every single time. For the best smoke alarm installation solutions in Hawthorn or Balwyn, call E J Lack Electrical today! We also provide Exit Lighting, LED Downlight and Switchboard Upgrade through their experienced electricians in Kew, Camberwell, Malevern, Balwyn, and Brighton.